You should not eat, use tobacco products, use medications known to raise blood pressure (such as certain nasal decongestant sprays), or exercise (for at least 30 minutes) before taking your blood pressure. Avoid taking your blood pressure if you are nervous or upset. Rest at least 15 minutes before taking a reading. 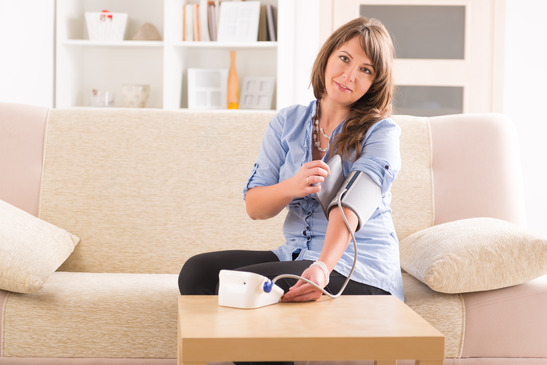 When you first obtain a blood pressure device, check its accuracy by comparing readings from it with readings obtained by a doctor or nurse taken in the doctor’s office. Ask your doctor or nurse to observe your technique to make sure that you are using the device correctly. It is a good idea to have your device checked every year. The size and position of the blood pressure cuff can greatly affect the accuracy of blood pressure readings. If the cuff is too small or too large, the measurements will be inaccurate. As a general rule, the inflatable part of the cuff needs to be at least as long as the widest measurement around your upper arm. Hospital and medical supply stores generally carry a variety of cuff sizes. Record your blood pressure while you are seated in a comfortable, relaxed position. Try not to move or talk while you are measuring your blood pressure. Be aware that the blood pressure readings may be 10 to 20 mm Hg different between your right arm and your left arm. For this reason, you may want to use the same arm for every reading. Blood pressure readings also vary throughout the day. They usually are highest in the morning after you wake up and move around, decrease throughout the day, and are lowest in the evening. The instructions for using blood pressure monitors vary, depending upon the specific device you choose. Here are the basic principles. Manual blood pressure monitors: Sit with your arm slightly bent and resting comfortably on a table so that your upper arm is on the same level as your heart. Expose your upper arm by rolling up your sleeve but not so tightly as to constrict blood flow. If you are unable to roll up your sleeve, remove your arm from the sleeve or take off your shirt. Wrap the blood pressure cuff snugly around your upper arm so that the lower edge of the cuff is about 1 in. (2.54 cm) above the bend of your elbow. A large artery, the brachial artery, is located slightly above the inside of your elbow. You can check its location by feeling for a pulse in the artery with the fingers of your other hand. If you are using a stethoscope, place the earpieces in your ears and the bell of the stethoscope over the artery, just below the cuff. The stethoscope should not rub on the cuff or your clothing, since this may cause noises that can make your pulse hard to hear. If you are using a cuff with a built-in stethoscope bell, be sure the part of the cuff with the stethoscope is positioned just over the artery. The accuracy of a blood pressure recording depends on the correct positioning of the stethoscope over the artery. You may want to have another person who can use a stethoscope properly help you take your blood pressure. Close the valve on the rubber inflating bulb. Squeeze the bulb rapidly with your opposite hand to inflate the cuff until the dial or column of mercury reads about 30 mm Hg higher than your usual systolic pressureÂ . (If you don’t know your usual pressure, inflate the cuff to 210 mm Hg.) The pressure in the cuff will stop all blood flow within the artery temporarily. Now open the pressure valve just slightly by twisting or pressing the valve on the bulb. 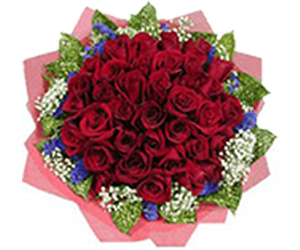 The pressure should fall gradually at about 2 to 3 mm Hg per second. Some blood pressure devices have a valve that automatically controls the fall at this rate. As you watch the pressure slowly fall, note the level on the dial or mercury tube at which you first start to hear a pulsing or tapping sound through the stethoscope. The sound is caused by the blood starting to move through the closed artery. This is your systolic blood pressure. Continue letting the air out slowly. The sounds will become muffled and finally will disappear. Note the pressure when the sounds completely disappear. Record this as your diastolic blood pressure. Finally, let out all the remaining air to relieve the pressure on your arm. 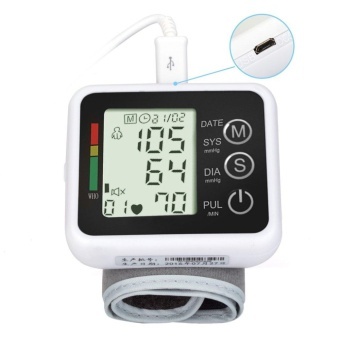 Electronic blood pressure monitors: For electronic models, press the on/off button on the electronic monitor and wait until the ready-to-measure “heart” symbol appears next to zero in the display window. Then press the start button. The cuff will inflate automatically to approximately 180 mm Hg (unless the monitor determines that you require a higher value). 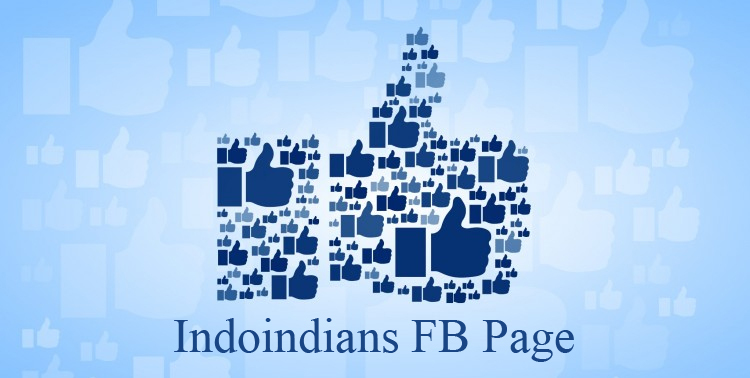 It then begins to deflate automatically, and the numbers on the screen will begin to drop. When the measurement is complete, the heart symbol stops flashing and your blood pressure and pulse readings are displayed alternately. 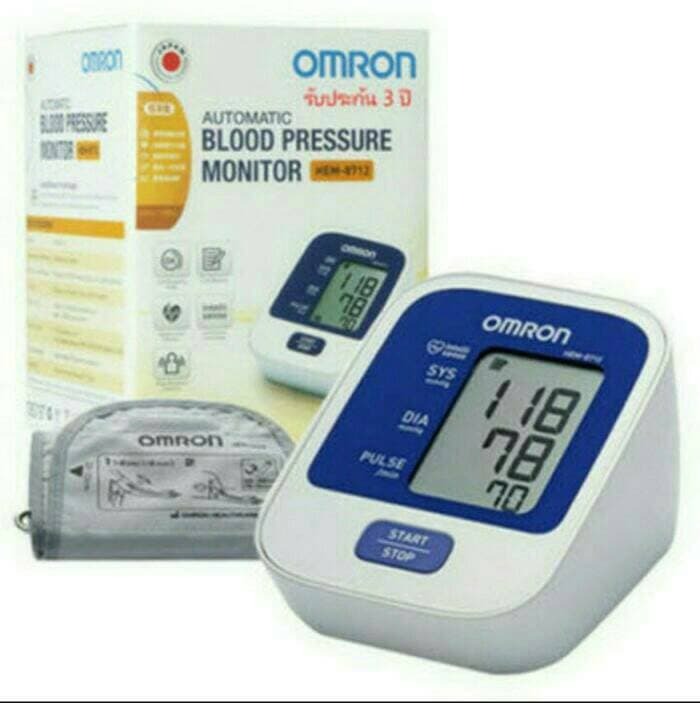 Those of you who are seeking a well-functioning BP monitor should by this particular series from Omron. This BP monitor will light up if your BP has increased beyond 135mmHg/85mmHg. 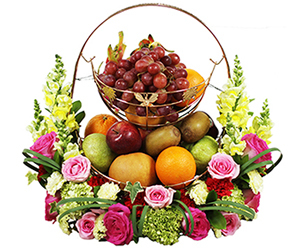 Other than that, the affordability and accuracy of this product makes this product widely used by medical professionals all around the world. Omron’s intellisense technology in this machine also makes the cuff wrap comfortably around your arm. This BP monitor is also equipped with body movement detection in order to prevent it from interfering with the numbers. Storing the records of your blood pressure levels can also be done efficiently and easily with OMRON connect technology. 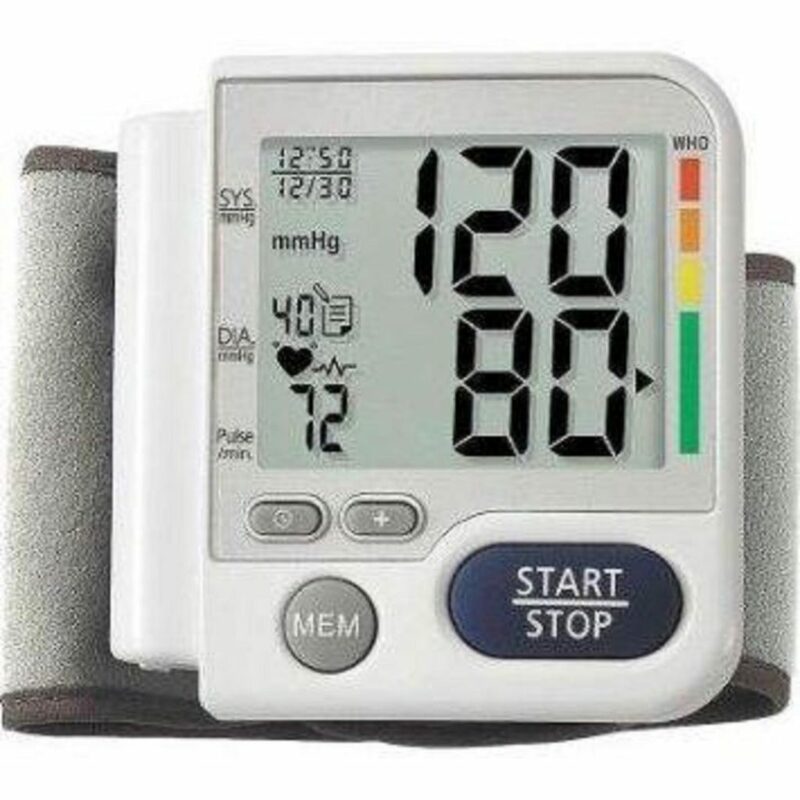 What differentiates this BP monitor from other monitors in the market is the auto inflation technology, which makes reading blood pressure levels easier and more comfortable. Additionally, this machine is also equipped with an english language voice to help users who have vision problems. It would make this easier for people to know their levels without looking at the machine. Other than using batteries, this digital BP monitor can also be charged using a micro usb phone charger. 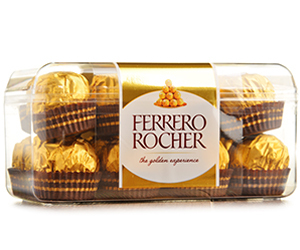 It also comes with a bag for easy travel. 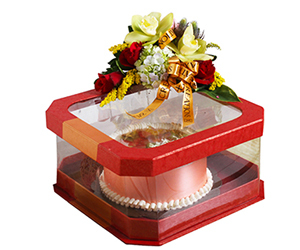 Although this has similar features to other Omron products, it also has some features that differentiate it. This machine can be used up to 1500 times use, has intellisense technology that makes measurements more accurate along with cuff use indicators to make it user-friendly. Automated settings make its use much more easier, but it could also save 3 previous blood pressure measurements with about 90 data. 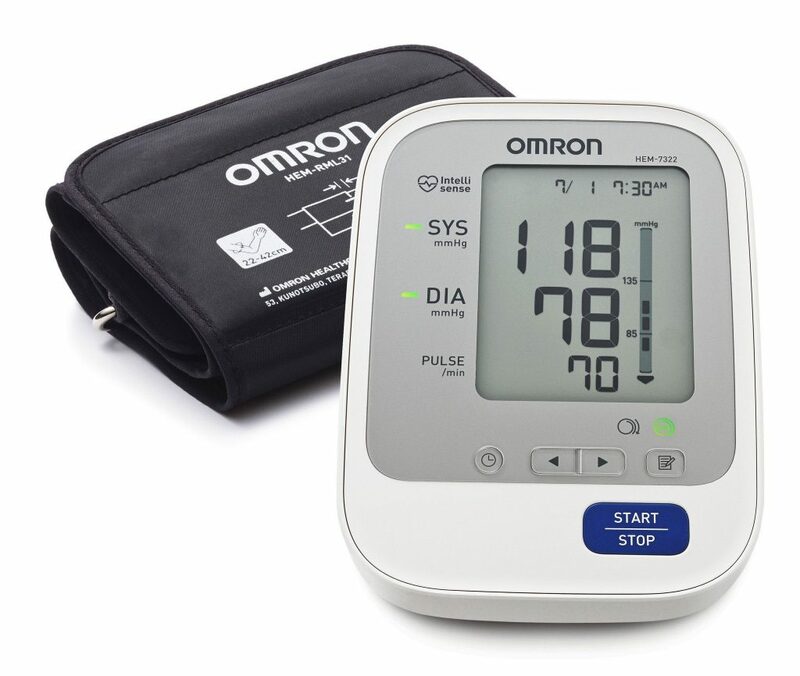 All of the features in Omron HEM-7322 makes its readings accurate and would make this suitable for those who want to measure their blood pressure on a daily basis. The large screen on this blood pressure monitor is makes it much more user-friendly. Using only a single button to measure your blood pressure also minimizes the amount of confusion for users. Another thing that sets this monitor apart from others is the memory capacity that can accomodate 2 users, each given a memory of 60. Impressively, this BP monitor can also detect arrhythmia or irregular heartbeats which would alert users of their alarming conditions. Autocheck 3 in 1 CGU System aims to fulfill your needs with a 3 in 1 system that can be used to check blood pressure, blood sugar, uric acid and cholesterol. 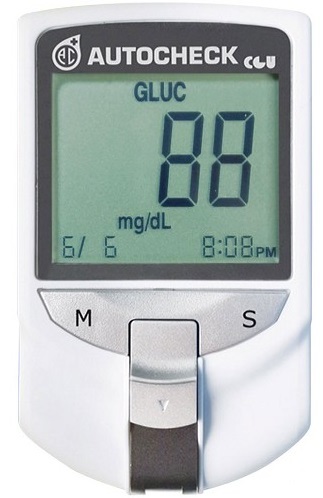 It also has high accuracy, in which the monitor could calculate 99% accuracy for glucose levels, 90% for cholesterol levels and uric acid levels. When buying the product, users will be equipped with a special battery, product manuals, 1 machine to check the measurements, 10 glucose strips, 10 uric acid chips and 5 cholesterol strips. All of these equipments help with faster results in only a couple of seconds. All blood pressure monitors: Repeat the same procedure 2 more times, for a total of 3 readings. Wait 5 to 10 minutes between recordings while the blood flows unimpeded in your arm. Record yourÂ systolicÂ and diastolicÂ pressures, the date and time, which arm you used (left or right), and your position (sitting, standing, lying). Once you become accustomed to taking your own blood pressure, you probably will need to take it only once or twice. Inspect your blood pressure cuff frequently to see if the rubber tubing, bulb, valves, and cuff are in good condition. Even a small hole or crack in the tubing can lead to inaccurate results. If you have poor hearing or eyesight or limited manual dexterity, you may not be able to use a manual blood pressure monitor well enough to get accurate results. For people with these limitations, an electronic arm- or wrist-cuff model is a better choice.